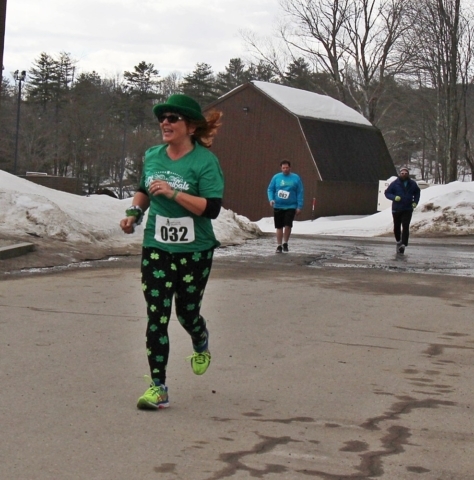 The positive energy was overflowing at Speare Memorial Hospital’s 6th annual Shamrock Shuffle 5K. 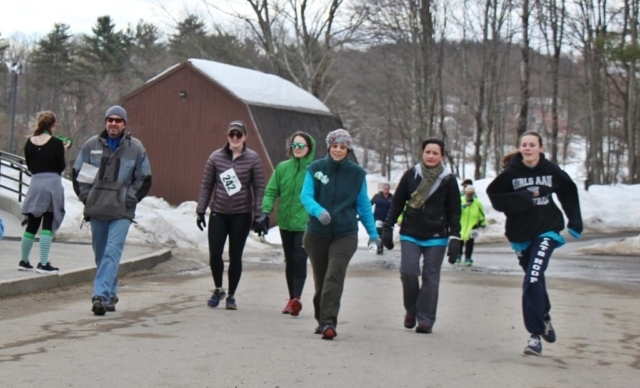 Over 400 runners and walkers made their way across the starting line at Plymouth Regional High School while a large group of volunteers sporting pompoms cheered everyone on. After finishing their run/walk, many joined the crew shouting encouragement to their fellow participants and giving high fives. A very special thanks to all our volunteers including the CERT/MRC team, many local area students and several Speare employees and their family members for their hard work and boundless energy helping to bring it all together. This event was made possible with support from our sponsors. Be sure to click their links below to learn more about these local businesses. 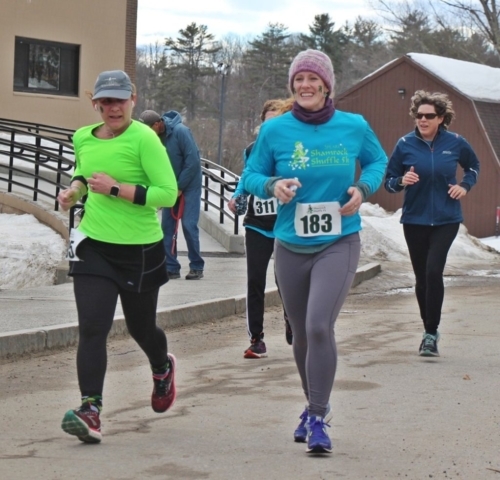 The Speare Shamrock Shuffle was developed in response to an identified community health need to live a more active lifestyle. 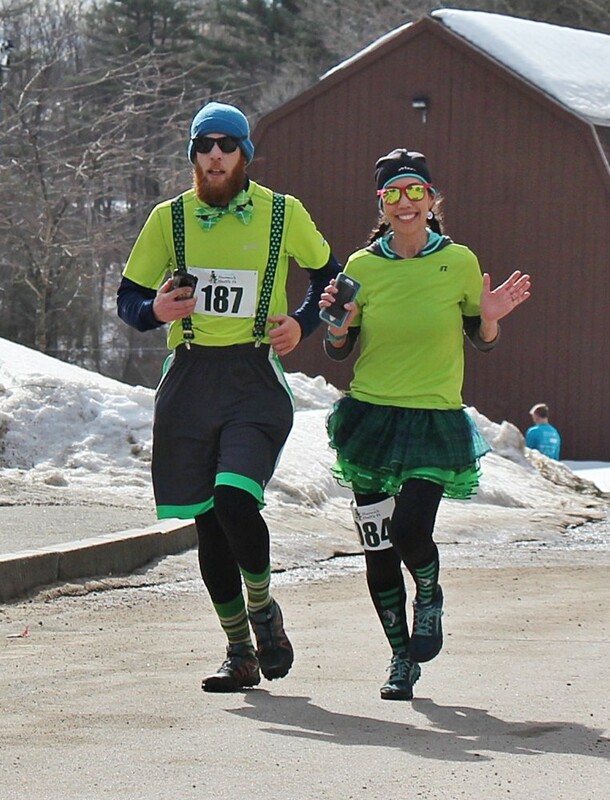 Speare’s Shamrock Shuffle 5K encourages participants of all ages and abilities to take steps toward a more active lifestyle. Photo Booth Gallery – click the individual images to enlarge. Starting Line – click the individual images to enlarge. Finish Line – click the individual images to enlarge.